Did you know that 15.1 million adults, age 18 and older, struggle with alcohol use disorder? 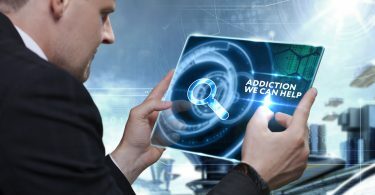 Also referred to as alcoholism or alcohol addiction, this problem impacts millions of people each and every day. 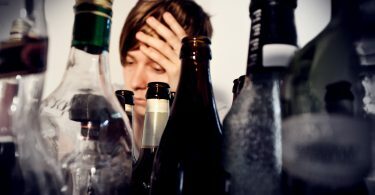 It is important to understand the warning signs of an alcoholic, and how to find a good rehab center for it as well. Moreover, learning the signs of alcoholism can help you develop a better relationship with drinking. Read on to learn the different signs of alcoholism, and why it is important to seek help. The social signs of alcoholism can be the most obvious ones for those closet to the person afflicted. 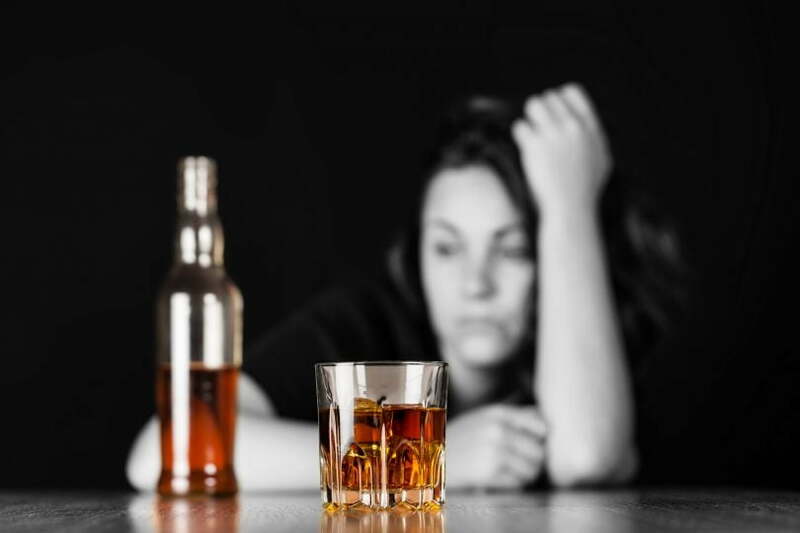 There is individual variation in how alcoholism impacts an individual, but it is important to recognize how someone’s behavior may change as they become addicted to alcoholism. This is especially true because alcohol tends to be considered a social drug, and over time it can easily impact a person behaviors in different ways. First and foremost, any type of legal trouble is a clear sign you may have a problem with alcohol. This primarily refers to any criminal charges that occurred with you were drunk, such as a DWI or public intoxication charge. While there are some individuals that truly run into some bad luck, it is important to question your dependence on alcohol if the police know about it. Our loved ones often see the worst it as alcoholism takes hold. With it, drinking can cause you neglect your relationships, and they can suffer because of it. Moreover, some people can extremely aggressive or violent when drunk. This, in turn, will result in many damaged relationships. If you plan your days around alcohol, it may time be to think about taking an alcoholism test. There are many other priorities that should come before alcohol, such as family, friends, and financial security. Make certain that you do not prioritize alcohol when there are more pressing matters to attend to. There may be the rare occasion in which you drink alone to cope with a breakup or other hardship, but consistently coping by drinking alone is a bad sign. Mainly, if there is no “good reason” to drink, but you do so anyways alone, it is time to think about alcoholism. In the event that you feel the need to lie to others about your relationship with alcohol, it is likely an unhealthy one. Friends and family often simply want to know you are okay, and that you are expressing your negative emotions in an unhealthy way. Try to be truthful about your habits with them, as there shouldn’t be a reason to lie about them in the first place. The physical signs of an alcoholic can be harder to detect than social signs, but easier than the emotional ones. Look out for these physical signs if you are worried about alcoholism in you or your loved ones. Drinking every day is a warning sign, even if it isn’t always heavy drinking. Additionally, if you do find yourself needing to get drunk every day, that should be addressed as quickly as possible. The higher your tolerance, the more likely it is that you frequently overdrink. A high tolerance comes with regular heavy drinking, and therefore should be regarded with caution. If you find yourself needing several drinks to achieve even the slightest buzz, it is time to question the amount of alcohol you consume regularly. The symptoms of withdrawal are very similar to that of a hangover after a night on the town. But, if you feel awful consistently on days that you did not drink the night before, you may be experiencing withdrawal. This means that your body has become dependent on the alcohol, leaving it achy otherwise. Memory loss is a very common symptom among heavy drinkers, especially after years of alcoholism. Moreover, drinking to the point of memory loss on even one occasion can be extremely dangerous, and point to alcoholism as a potential problem. The final signs to think about if you are questioning your use of alcohol is the emotional side of it. These can be more difficult to detect in even in your close friends and family, but if they open up to you about these be sure to think about the role of drinking. Alcoholics may have a hard time maintaining an emotion for too long, especially as it relations to their ability to drink. If you or your loved ones become very emotional if they are unable to drink or in relation to alcohol, think about getting a professional involved. When you often become defensive around the topic of drinking, especially with your family and friends, this is a strong warning sign. In those that have a more positive relationship with alcohol, they often do not have to argue about the amount they drink or the context in which they drink in. Overall, it can be easy to deny the reality of your relationship with alcohol as an alcoholic. By even worrying about the negative impact that alcohol has had on your life, you may want to try and work through your problems with it rather than continue to deny its consequences. One of the most powerful steps you can take to better your life is to quit alcohol. Alcohol can have devasting effects on the social, emotional, and physical health of some individuals. The journey to sobriety is often a rough one, but it is well worth it to work through the problems that ended in alcoholism in the first place. For more support, while you or your loved one undergoes rehabilitation, check out our post on how awesome a year can look without alcohol.